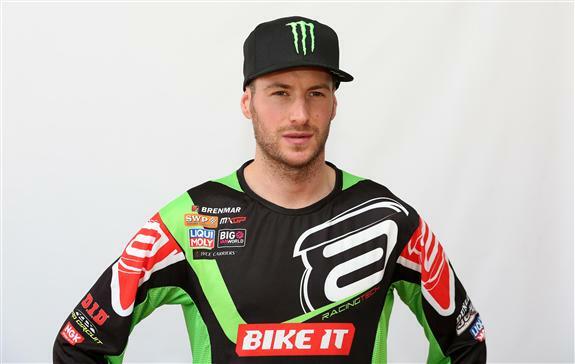 A revered name in the motocross paddock, Steve Dixon returns to seek further success this year with a new title sponsor, Bike IT. 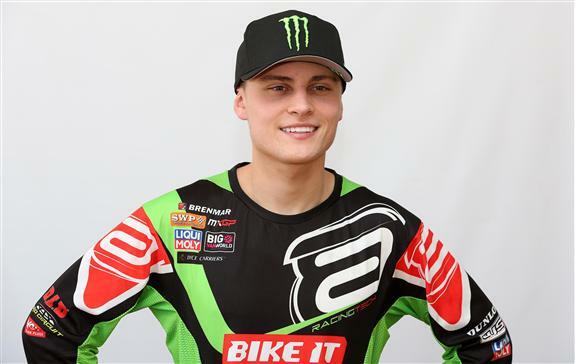 Having already enjoyed a long relationship with Bike IT, Dixon is well placed to move up the MXGP rankings and has two world renowned riders on his impeccably presented KXF machines. 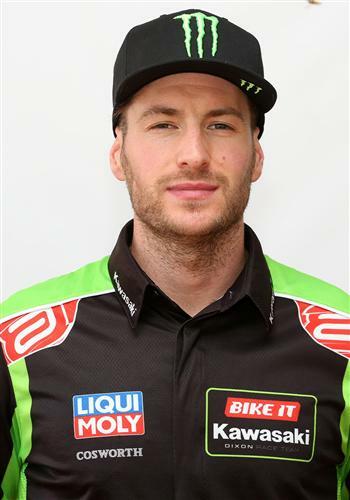 MXGP glories are the responsibility of highly popular Tommy Searle. 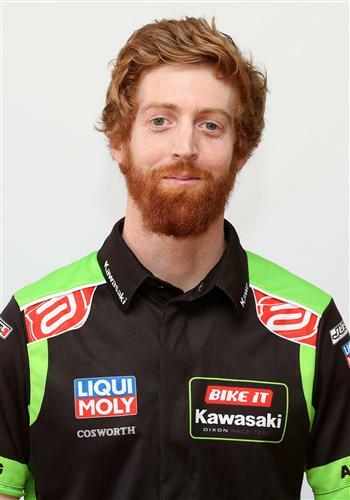 The 29 year old Brit has ridden for a variety of Kawasaki teams during his successful career so it is with the lime green of Kawasaki that he is most comfortable and associated. 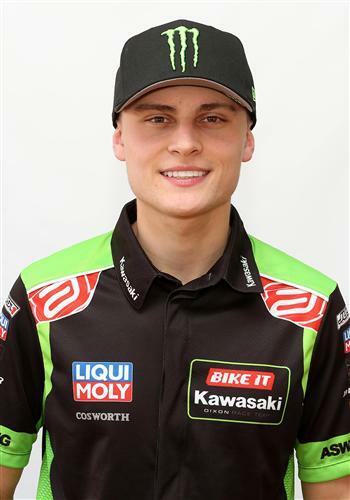 In fact Searle is a product of the famous Team Green academy having spent most of his youth racing on a KX machine under the tutelage of Team Green UK. 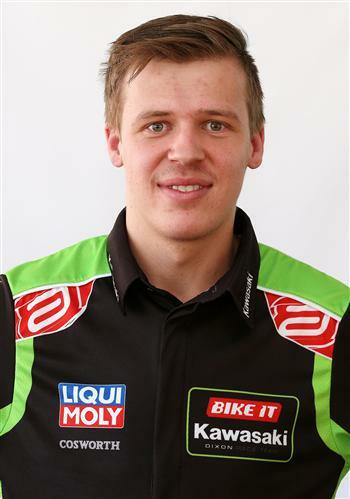 Darian Sanayei lines up for the Bike IT Dixon Racing Team with a very real prospect of honours of MX2 this year. 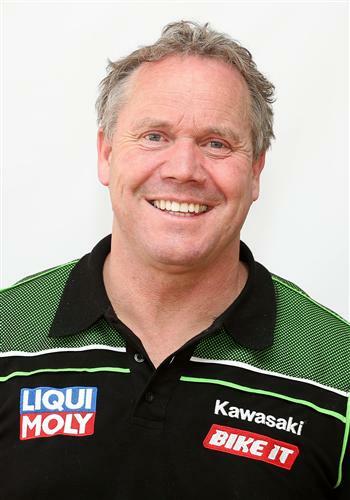 A world class talent, Sanayei will have a highly competitive KX250-F under him thanks, in part, to Dixon’s special relationship with UK tuning and engineering specialists, Cosworth. With the two Monster Energy supported athletes pushing for well-deserved success on the world stage you would think that would be enough for Steve Dixon, not so. The team will also focus on the British Championship in 2018 and with good reason. Searle as the 2016 defending champion overall on the DRT KX450-F is seeking to regain his title and Darian has a goal of creating a “clean sweep” for the team by securing the 2018 MX2 honours.